NEW SHOP OPENS: Our exciting new shop in Lymington town centre opens at 11am this Friday (1 March) at 11am – come and join us for cake, biscuits and bargains! You’ll find us at 30 High Street – next door to Caffe Nero and directly opposite the Angel & Blue Pig. We look forward to welcoming you! 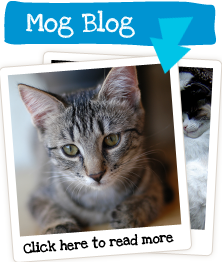 WELCOME to www.lymicat.org – the official website of Lymington Cat & Kitten Rescue. Here you will find everything you need to know about us – how we started, what we do, how we do it… and why we do it! We’re a registered charity based on the South Coast in the lovely town of Lymington, just outside the New Forest. We’ve been going for 39 years, caring for thousands of grateful feline friends along the way. Here you can view our cats and kittens at the click of a mouse – see our Adopt a Cat section. If you can offer any of them a caring home, we would love to hear from you. 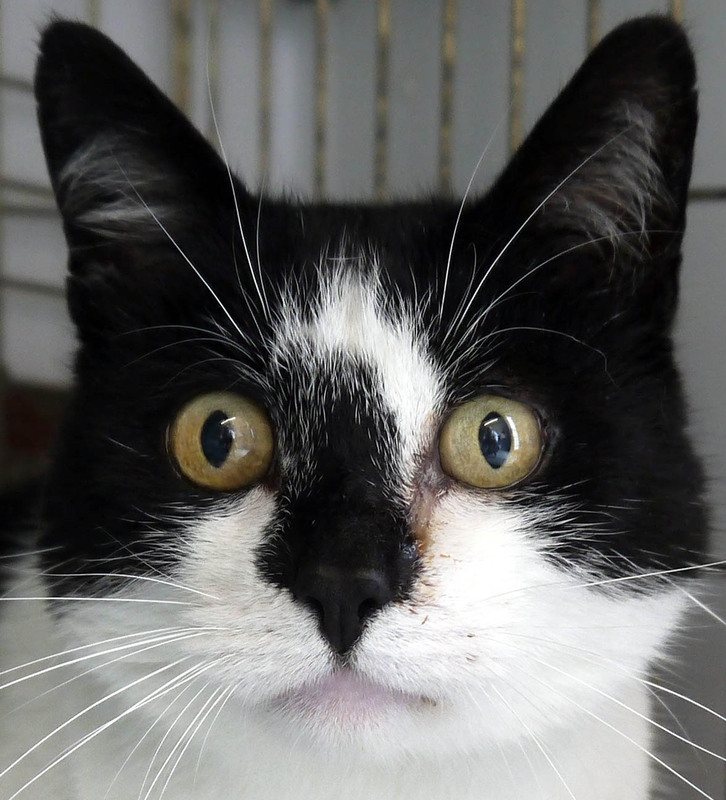 Lymington Cat & Kitten Rescue also needs your financial support. Recent years have seen a significant increase in demand on our services – in fact we’ve never been busier – and that all requires money. We pride ourselves on keeping our overheads and administrative costs to a minimum, but no amount of prudent housekeeping can disguise the fact that our bills for veterinary care, food, heating and suchlike are rising year on year. 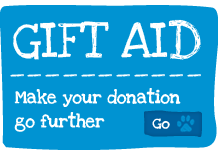 Across the region we have also seen a number of other animal rescue charities cease to operate, inevitably creating new challenges for ourselves. It is, however, a challenge we relish and, with your help, we will continue to do everything in our power to fill the void left by other charities which are no longer able to provide a service. We hope you find our website informative, inspiring and entertaining. We have enjoyed wonderful support since our inception in 1980, and long may it continue. 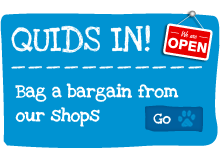 Whether you’re offering a loving home to a cat or kitten, buying goods from our well-stocked shops, helping us to raise funds or making a donation, every penny counts! * Visitors to our busy rescue at 18 Highfield Avenue, Lymington are respectfully asked to make an appointment by telephone or email rather than arrive “on spec”. Much as we would like to, we are unable to offer a round-the-clock service – and we wouldn’t want you to make a wasted journey!